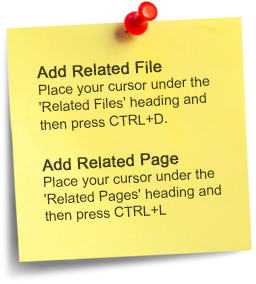 A few settings are required in Execu/Suite PMS to use Direct Bill. Go to Manager/Setup > Hotel Control Files Setup > Parameter Record. In the Night Audit section on the right side of the screen, enter the one-digit terminal ID for the computer that will receive the transactions posted during the night audit procedures. This terminal ID number goes into the field, "General ledger/ A/R Update terminal". Explanation: "Create Direct Bill Postings" (or something similar) is on the night audit menu. This program looks at the "DB" payments posted to folios during the business day and creates invoices for the appropriate Direct Bill customers. Those transactions go into a batch. That batch should be updated daily or as often as appropriate. To determine the terminal ID setting click here: Terminal ID Number Codes-Batch Terminals. 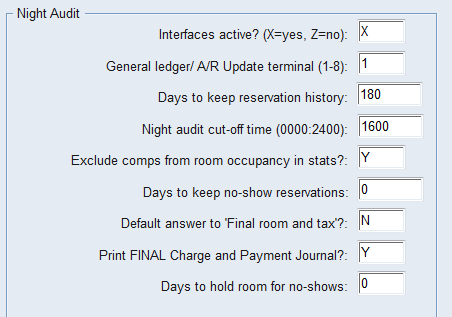 Save the Parameter Record and go to Payment Codes from the Hotel Control Files Setup menu. 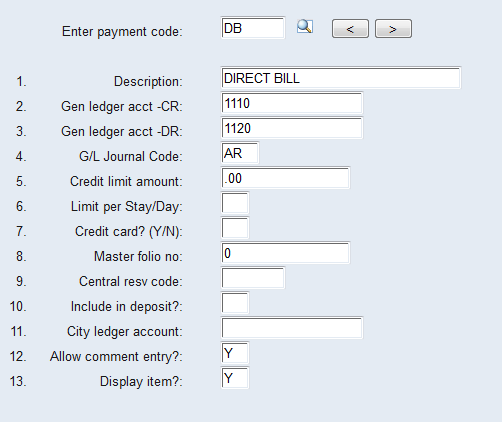 As shown below, enter the payment code DB for direct bill. You must use this code. The remaining fields may be set up as you would set up any other payment code . Leave field 8 blank and leave field 11 blank.